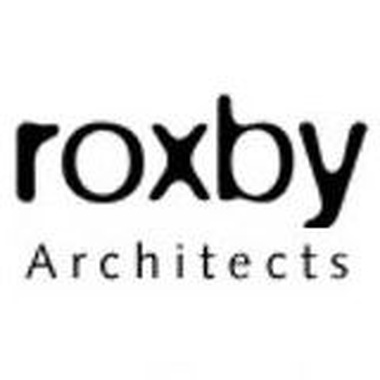 After 20 years as an SME, Roxby Architects engaged Tactica Partners with the need to rationalise our business structure and to provide long overdue tax planning. Prior to Tactica we had suffered years of overly complicated tax structures and had become dependant on a service that we did not fully understand. In addition to their thoroughness, we have found Tactica's ability to communicate their intentions, both in the service they provide and the intended outcomes, refreshing and reassuring. We would definitely recommend Tactica Partners to other business owners.